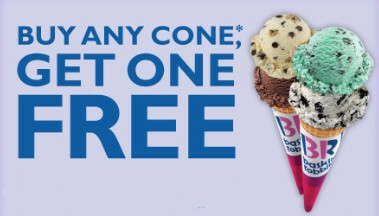 We’ve got another great Facebook freebie to report—a printable coupon for a free cone from Baskin-Robbins when you buy another cone. But like all Facebook freebies, this one could run out any minute. 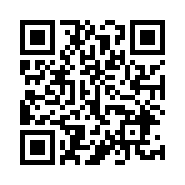 Click now to claim your portion of the printable coupon pie! The giveaway is to celebrate the ice cream giants hitting five million fans on their Facebook page. And you can get in on the celebration…if you move fast! Get the Freebie.